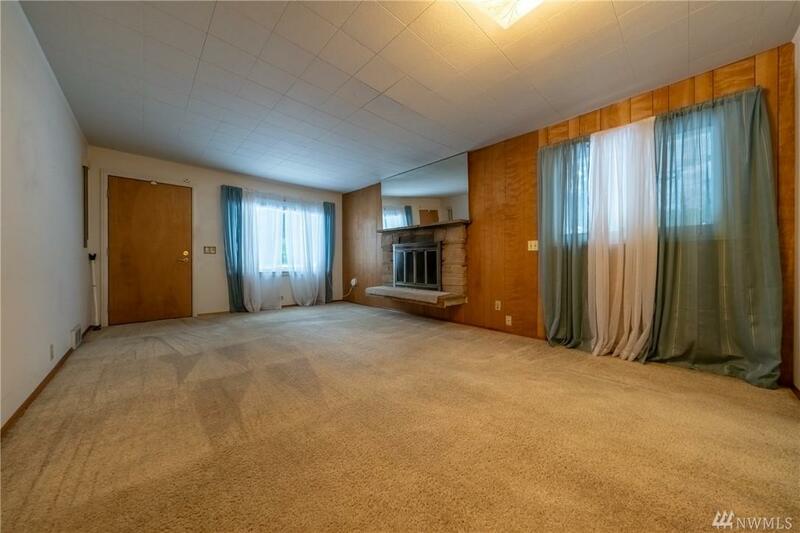 Desirable Seattle home w/ detached rental/mother-in-law suite. 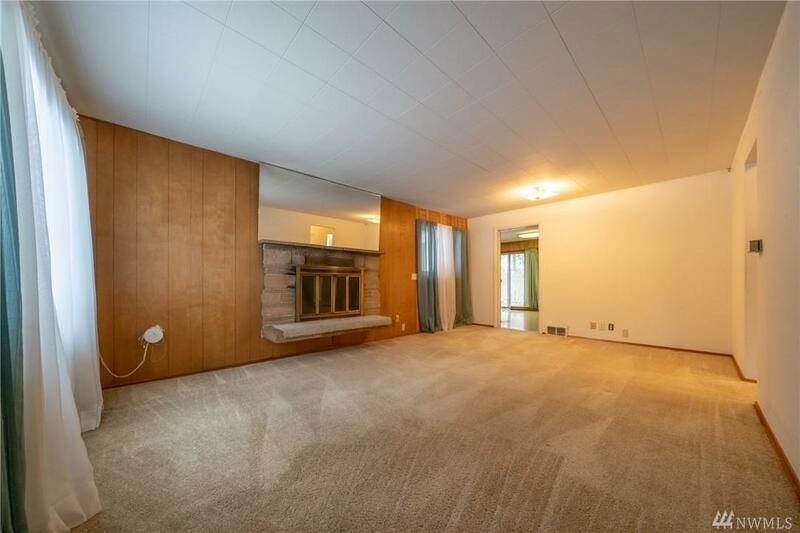 Walk in & be greeted w/ a natural light filled living room & cozy wood fireplace. The kitchen is connected to the dining room for easy entertaining. 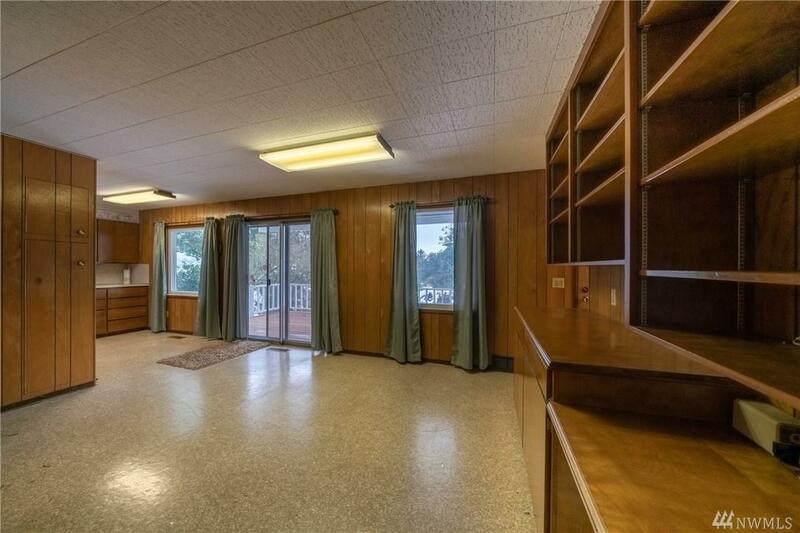 Venture downstairs to find another bedroom/bonus room as well as laundry & garage entrance. 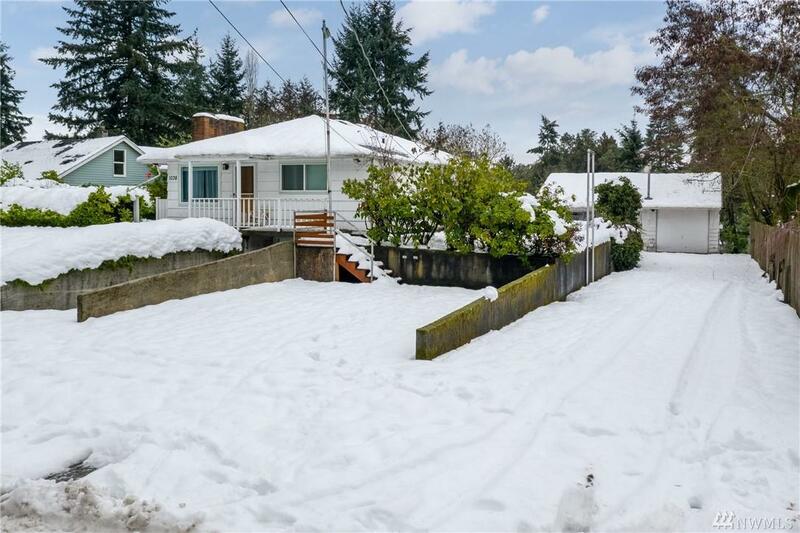 Backyard features large workshop & rental/mother-in-law downstairs w/ private entrance. Newer roofs on both buildings. RV parking as well as private off street parking. This home won't last long!